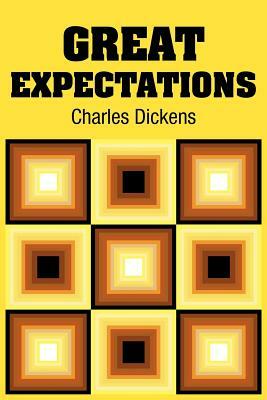 "Psychologically the latter part of Great Expectations is about the best thing Dickens ever did." --George Orwell Philip Pirrip--known more commonly as Pip--is an orphan. His visits to the mysterious Miss Havisham are his only escape from his childhood of poverty. But then an anonymous bequest changes his life for ever--until secrets from Pip's past emerge, threatening to destroy the genteel new life he has built for himself, and Pip soon discovers the merciless cruelty of love, and the harsh reality of his great expectations.